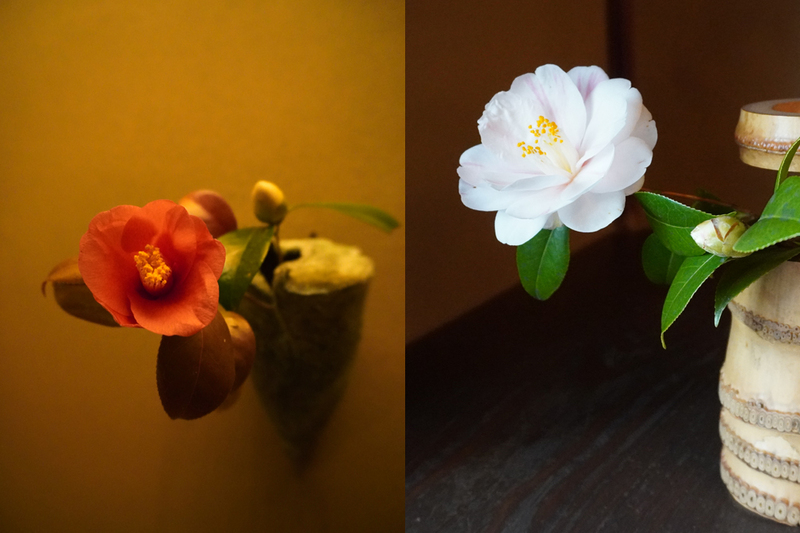 The Camellia Japonica (Tsubaki) has been admired and appreciated throughout Japan’s history for its understated beauty. Blossoming in spring from evergreen shrubs, the flowers appear in colours of red to white variations. 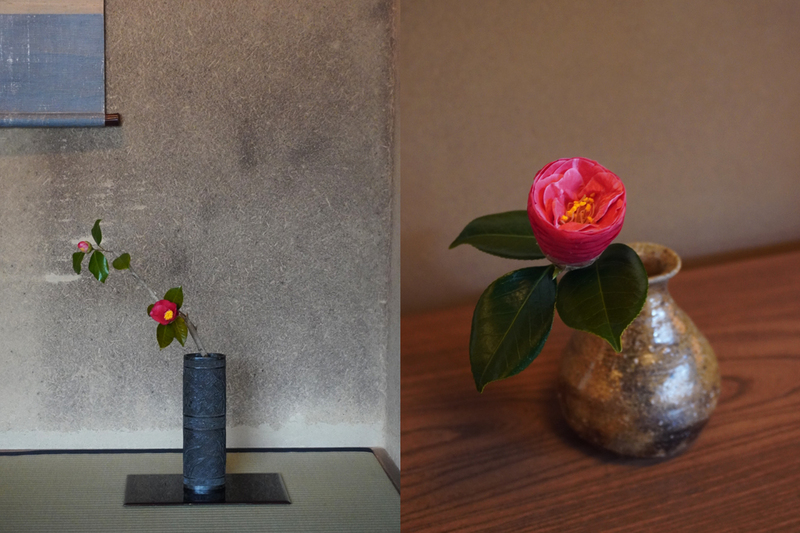 The Tsubaki has served as inspiration for the name of the monthly female employee meetings that have been held for the last seven years for our staff. The gatherings provide the space for the women working at our various locations to gather and discuss their work as well as to share their knowledge and experiences with one another. 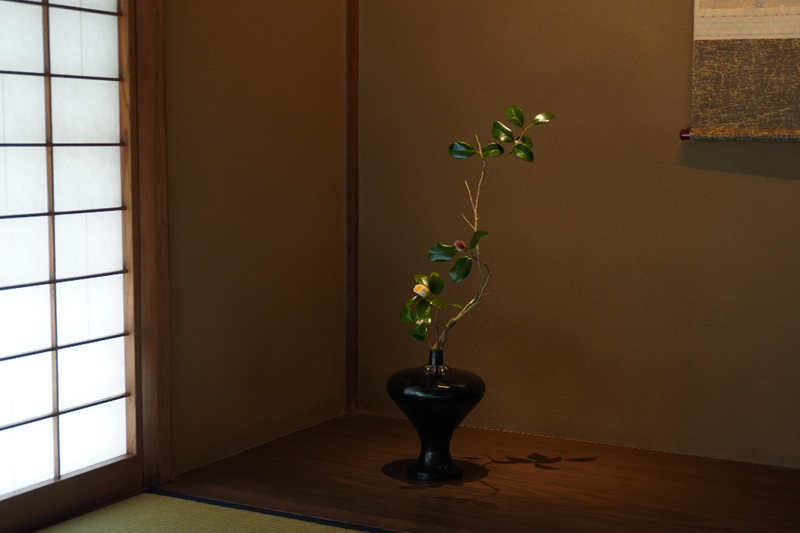 From staff members who have been working at Wakuden for ten to fifteen years to employees who have just begun, the Tsubaki meetings allow the female members to learn and grow from each other as part of an important occasion to form closer working relationships with one another. 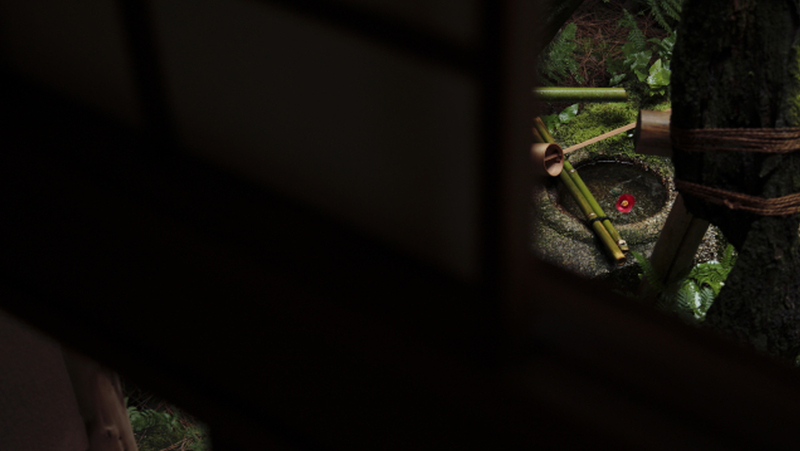 The reason as to why the Tsubaki has come to be used to name the gatherings is, whilst in spring the Cherry blossom (Sakura) is very popular, the Tsubaki remains a timeless and enduring symbol in is quiet and subtle beauty. 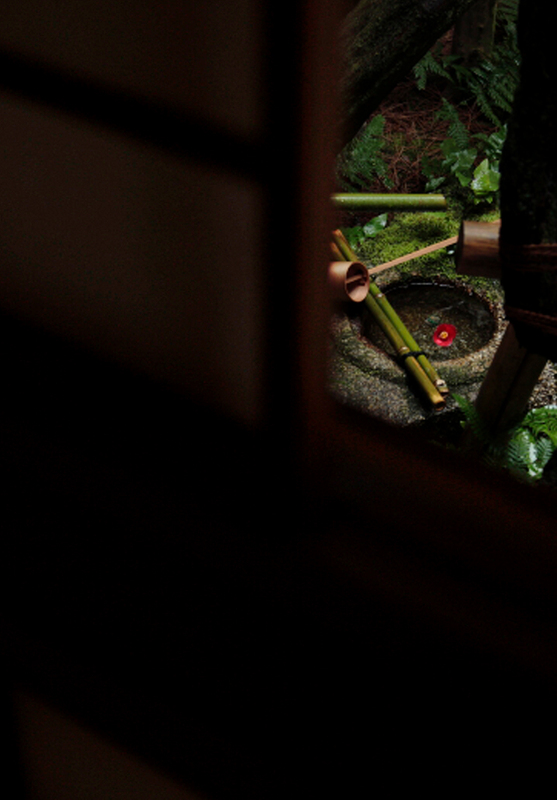 Working closely with flower merchants based in Kyoto, the purveyors provide unique varieties of the Tsubaki blossoms which are placed within the various locations at Wakuden.